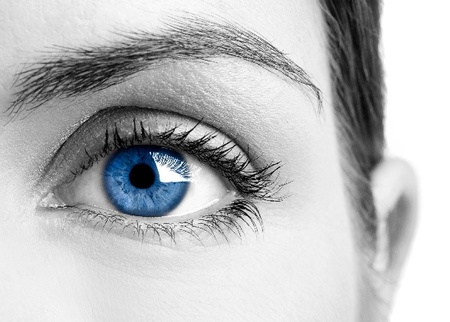 LASIK Surgery for Two Eyes at Vision One Lasik Center (57% Off). Multiple locations to choose from. Limit 1 per person, may buy 2 additional as gifts. Appointment required; must book consultation within 1-month of purchase. Must complete surgery within 4-months of purchase. Consultation required; non-candidates and other refund requests will be honored before service provided. Full refund is available for any reason up until the day of procedure. 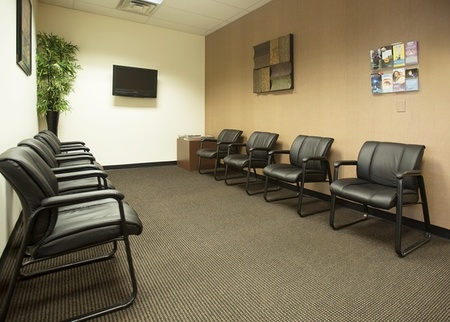 Wouldn’t You Rather Trust Your Eyes to a Private Practice instead of a Big Corporate Chain? 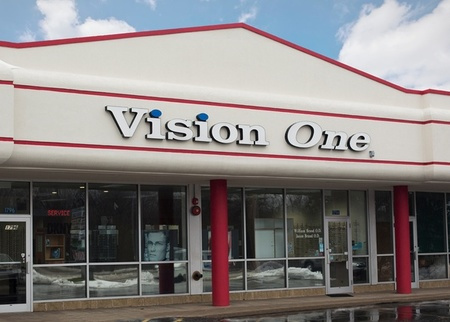 - Vision One Lasik is a Private Practice, not a Lasik Chain. - We NEVER promote Bait &amp; Switch Offers to mislead patients. - We don’t offer different packages in an attempt to increase your price and rip you off. - We don’t work on commission. - You deserve a fair price from a local private practice that takes personal care of their patients. - You really can wake up tomorrow with perfect 20/20 vision and it really does feel as amazing as it sounds! - If you want a private practice experience with the latest technology and fair pricing with no gimmicks, this is what we are. 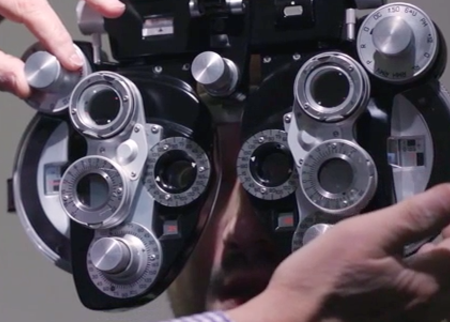 Vision One Lasik Center is a premier private Chicago Lasik eye surgery facility. 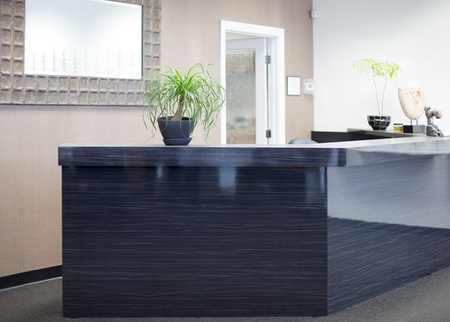 We are proud to say that we are a private practice and not one of those corporate Lasik chain stores. Being a private Lasik eye surgery center allows us to give personal attention and exceptional service to every patient and ensures quality results and satisfaction. You will find our fees to be very reasonable and our patients appreciate this financial fairness and the personal attention they receive. When you come in for your free consultation appointment, you will meet with one of our three doctors in the practice, never a clerk or technician.